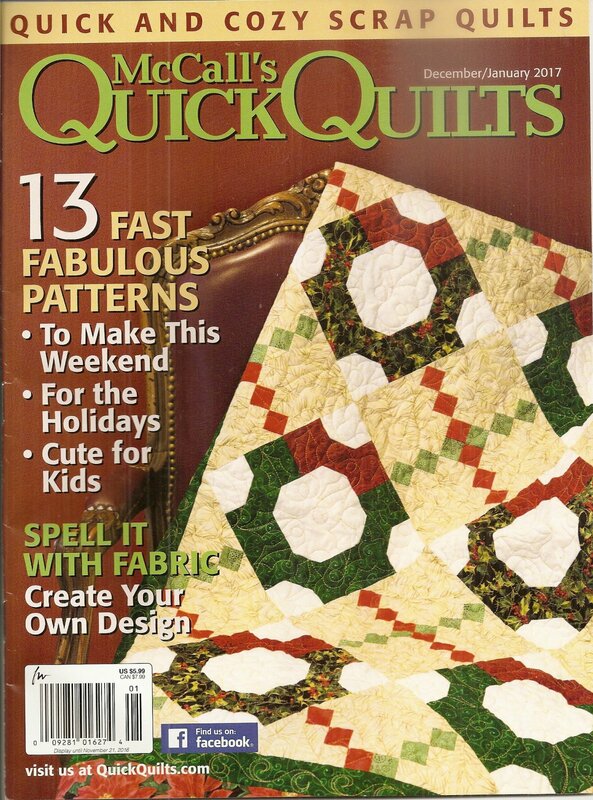 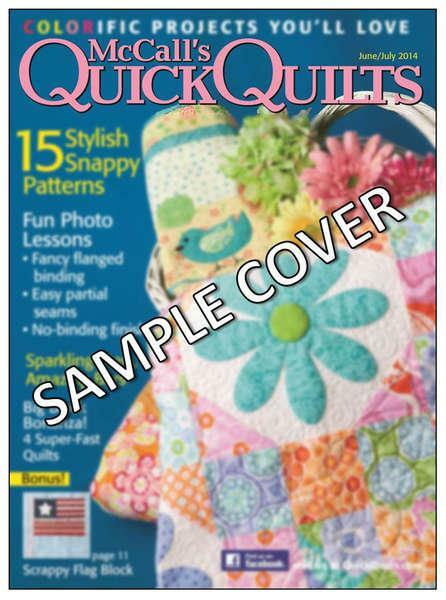 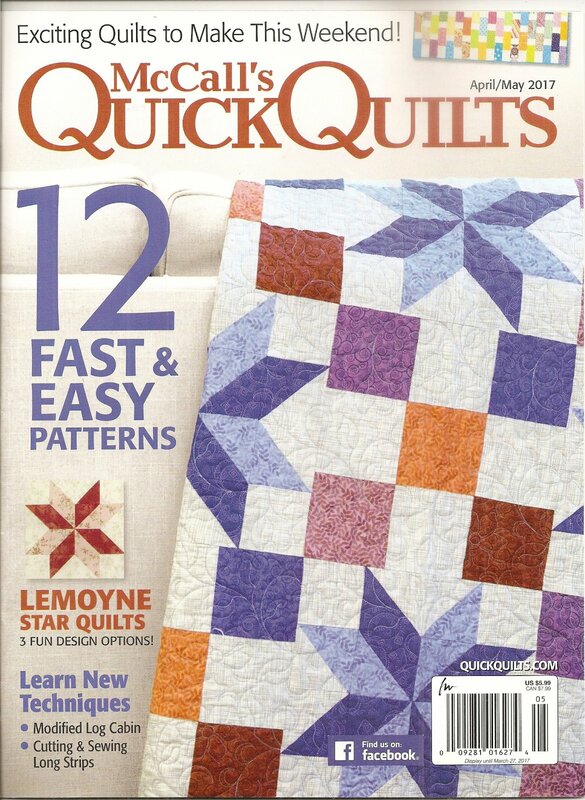 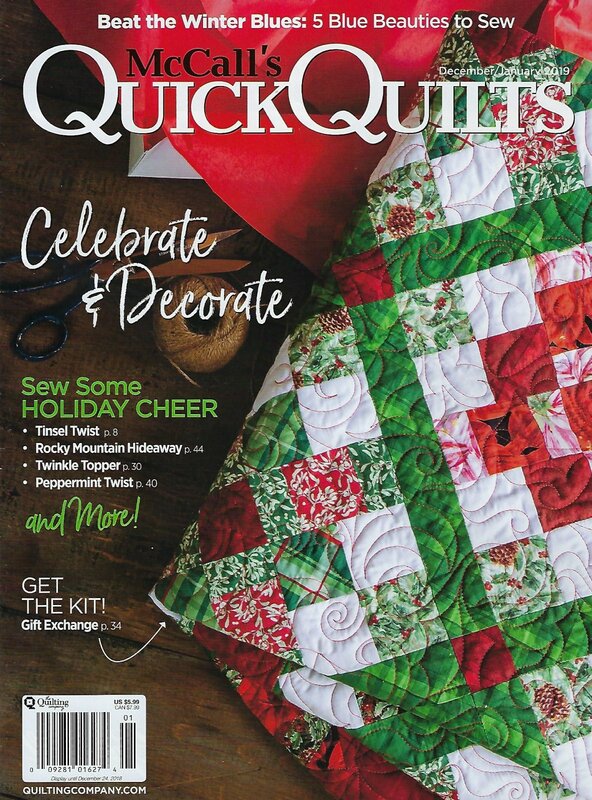 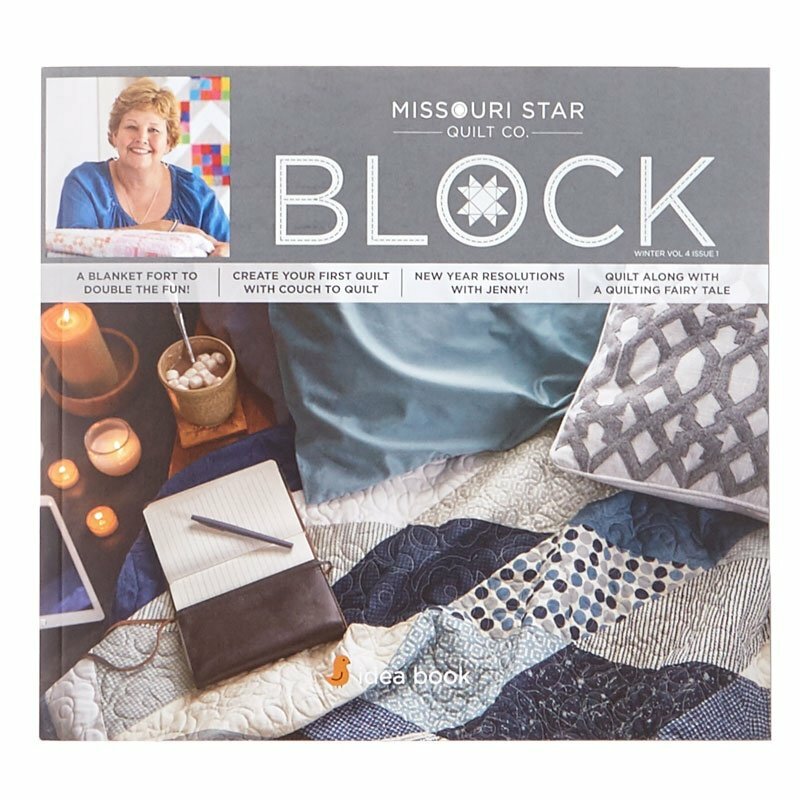 Block Early Winter 2016 Volume 3 Issue 6 from Missouri Star Quilt Company. 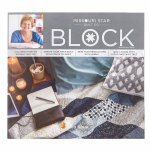 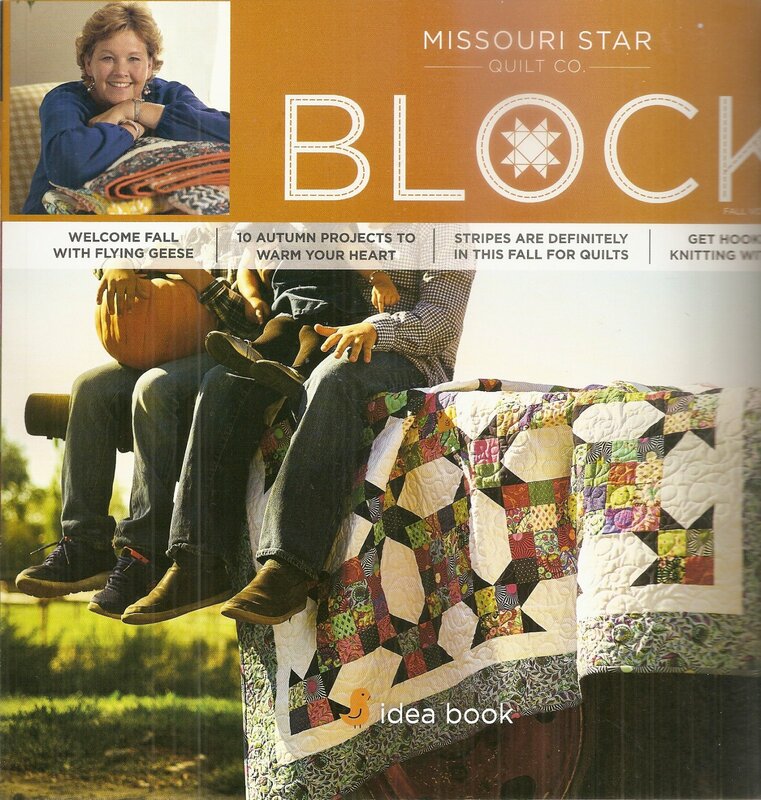 Block Magazine Fall 2016 Volume 3 Issue 5 from Missouri Star Quilt Company. 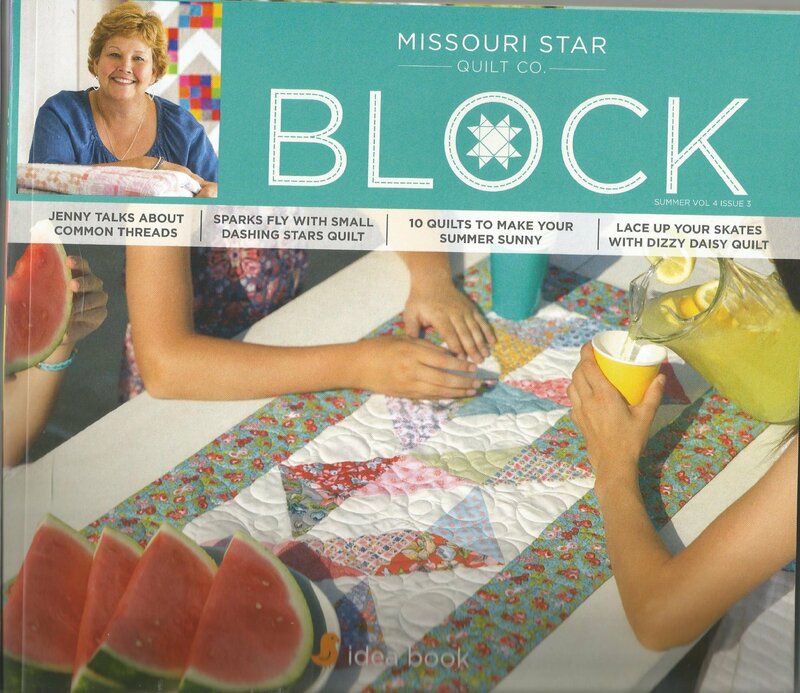 Block Summer 2017 Volume 4 Issue 3 from Missouri Star Quilt Company. 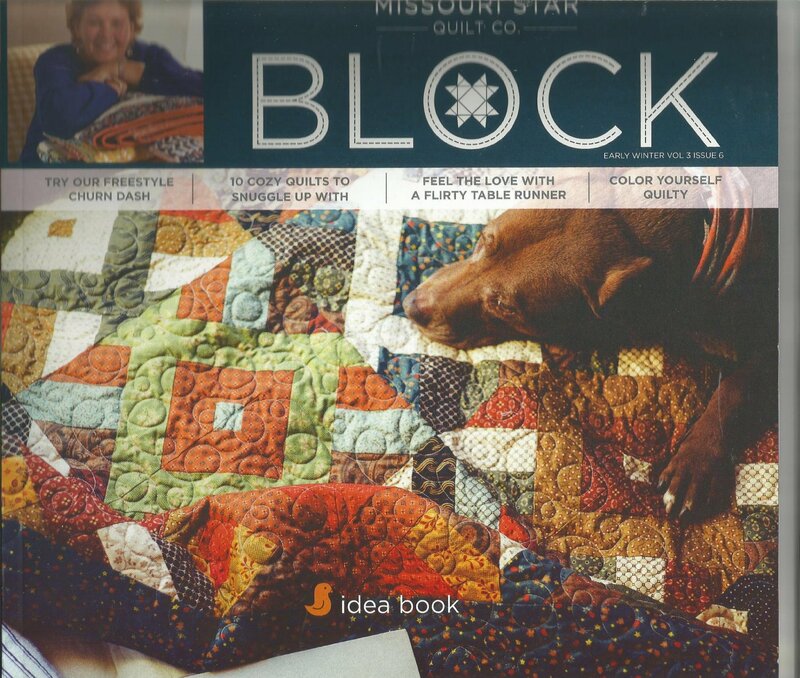 Block Magazine Winter 2017 Volume 4 Issue 1 from Missouri Star Quilt Company. 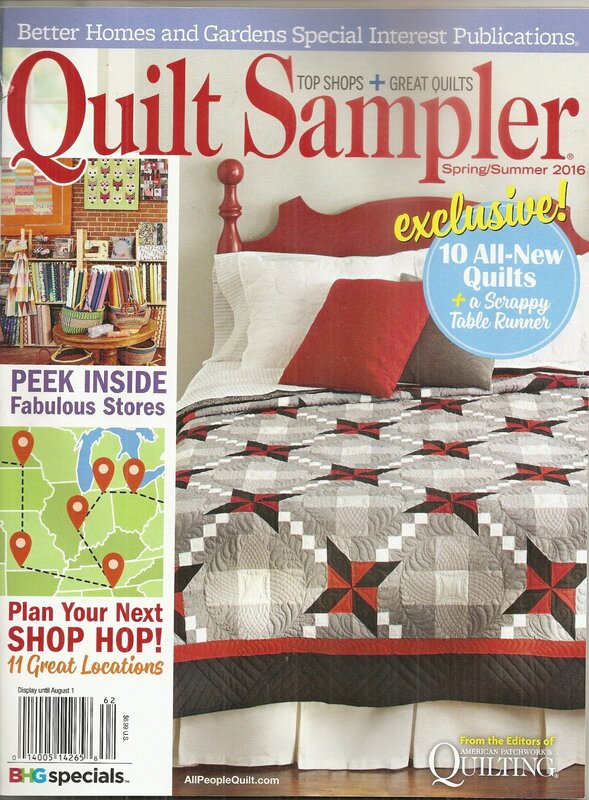 Quilt Sampler Fall/Winter 2018. 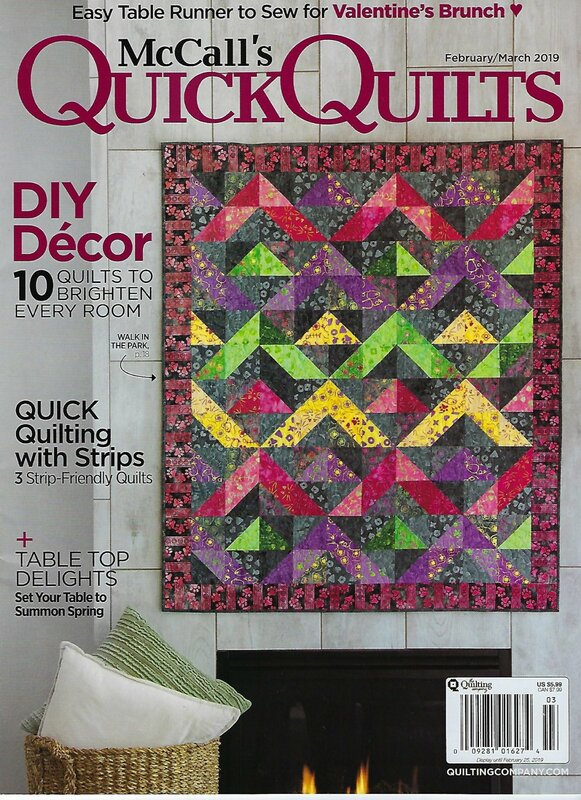 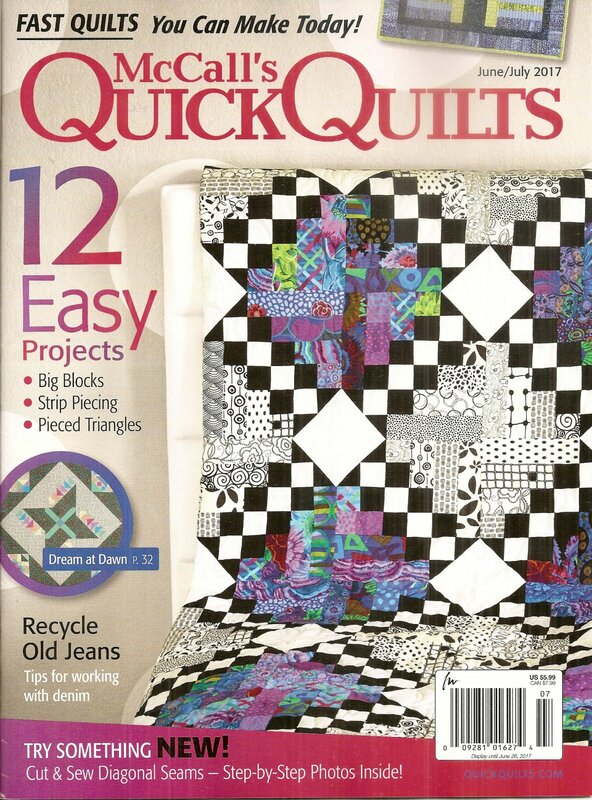 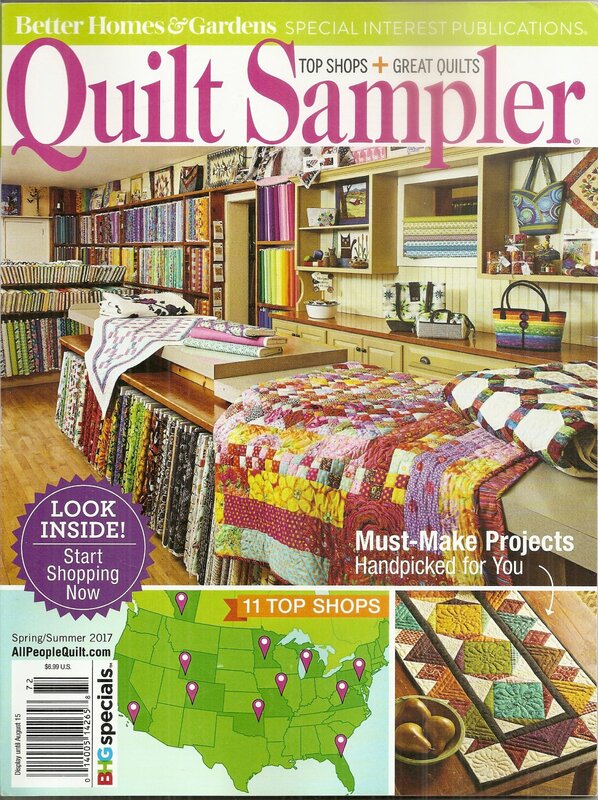 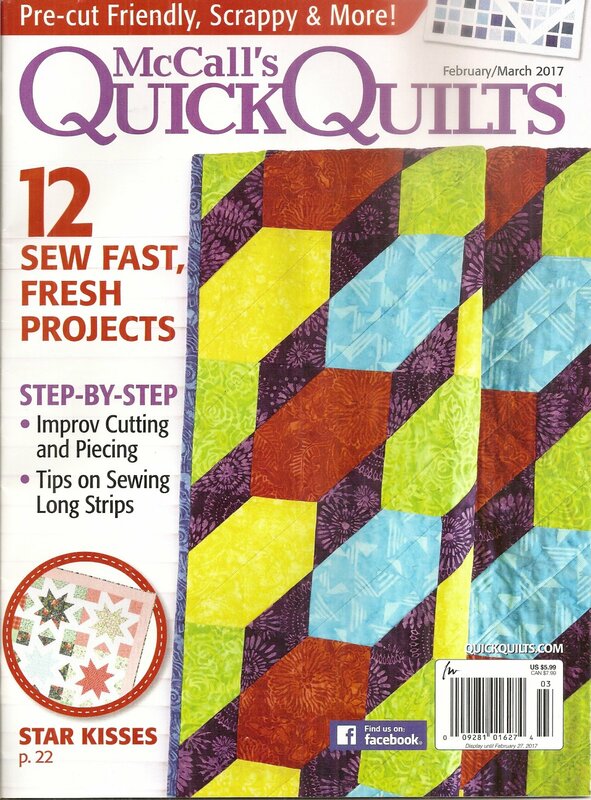 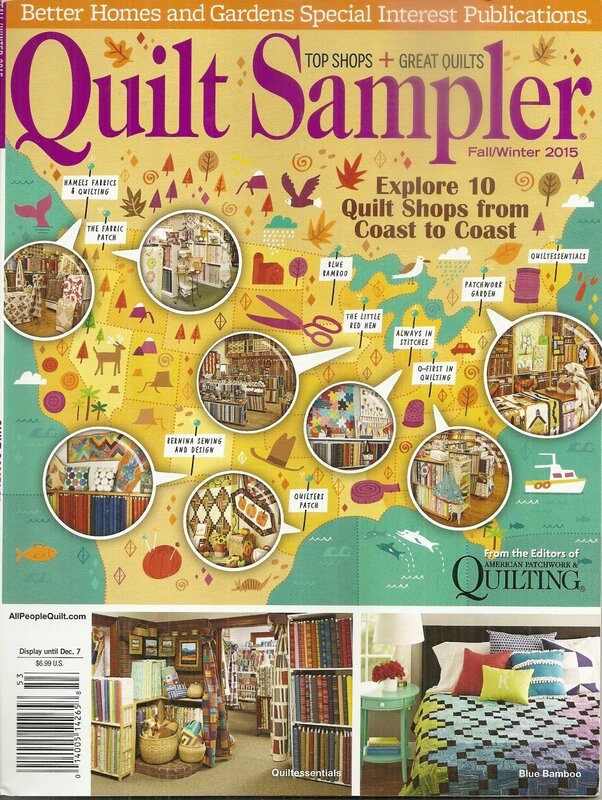 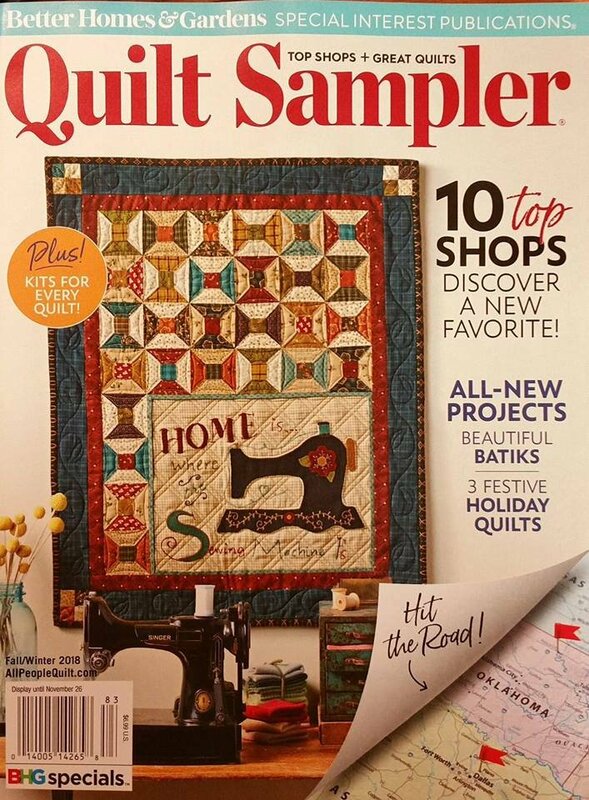 Better Homes & Gardens Special Interest Publication featuring 10 Top Shops...Peddler's Way Quilt Company!